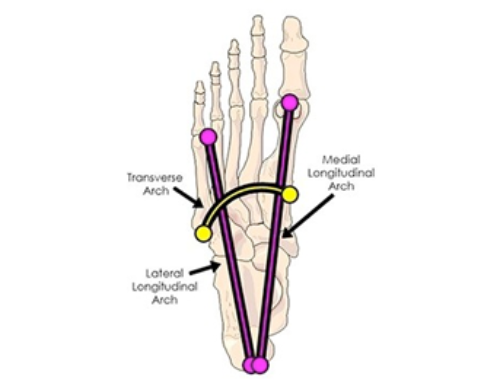 Children with flat feet, also called pes planus, have a flattening of the arch during standing and walking. 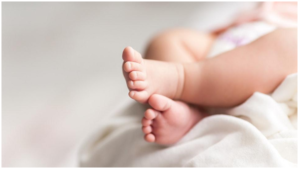 Flat foot is normal in infants and young children (up to 44% of three- to six-year-olds). At this age, in the absence of any associated symptoms, there is no need for treatment. Normally, flat feet disappear by age six as the feet become less flexible and the arches develop. Only about 1 or 2 out of every 10 children will continue to have flat feet into adulthood. For children who do not develop an arch, treatment is not recommended unless the foot is stiff or painful. Studies also show, that the arch hardens by the age of 6 and that kids who wear shoes are more likely to have flatter feet. So it makes sense to keep shoes off kids feet as much as possible before that age or at least let them wear very thin, flexible shoes. You can have flat, flexible feet or flat, rigid feet and everything in between. Really, there’s not much reason to worry about it if you’re pain-free. You generally cannot change your foot type. A lot of flatfooted people has stable feet with no pain. But if you have pain – it would be best to seek out a qualified health care professional to help you. 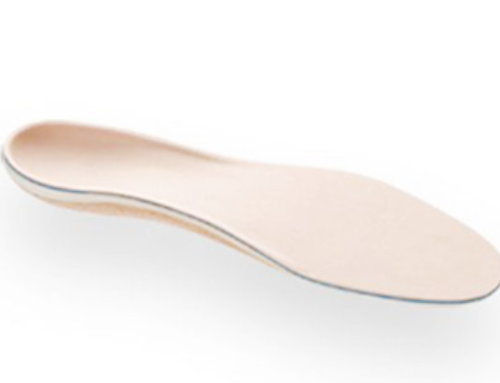 In most cases, custom made foot orthotics are the best tool to support feet in their corrected foot arch posture, and reduce any pain or discomfort associated with that. They will not “cure” flat feet, but will provide needed support for a flat foot. If flat feet are left untreated, the person is more likely to have secondary health problems of the feet, ankles, knees, hips & lower back. Use of foot orthotics to treat flat foot is the same as treating poor vision with eyeglasses. 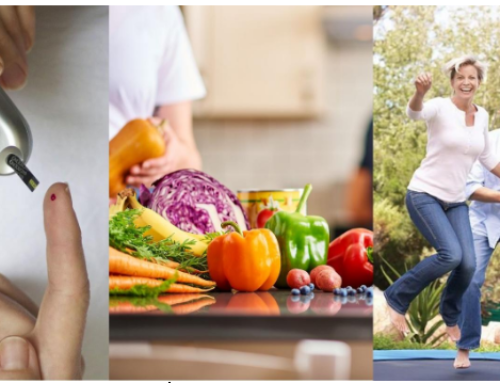 They are simply the best tool to improve your general health and quality of life.